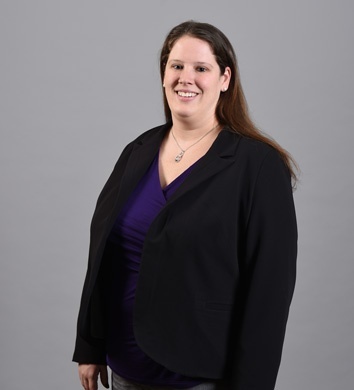 Kaitlyn E. Schappell, CPA began her career at Herbein + Company, Inc. in 2016 after gaining 3 years’ experience at a “Big 8” accounting firm and 3 years at a large regional firm. 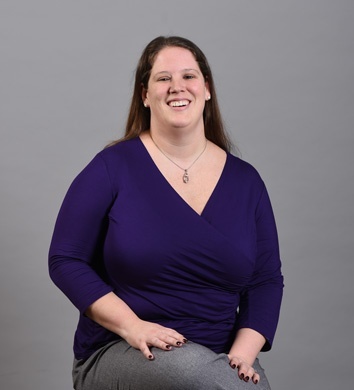 After graduating from Albright College in 2010, Kaitlyn relocated to Pennsylvania from New Jersey. Kaitlyn is currently a Manager in the Accounting and Auditing Department. Kaitlyn helps service clients in the employee benefit plan, transportation logistics and manufacturing and distribution industries. 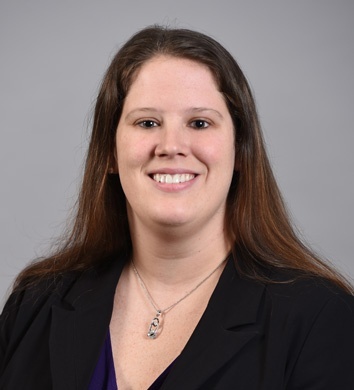 Kaitlyn has brought her knowledge of sampling methodology and sits on the software implementation committee to help the firm use resources efficiently and effectively. How did you first decide on the accounting field? Decided to become an auditor after family members lost pension funds in Bernie Madoff ponzi scheme. What is your favorite client experience? Being out of the office and meeting new people and learning about the business processes. What would you like to be remembered for? Honesty and integrity. What distinguishes Herbein from other firms in your opinion? Family Oriented. What is your favorite thing to do in your spare time? Spending time with family, camping and hiking.